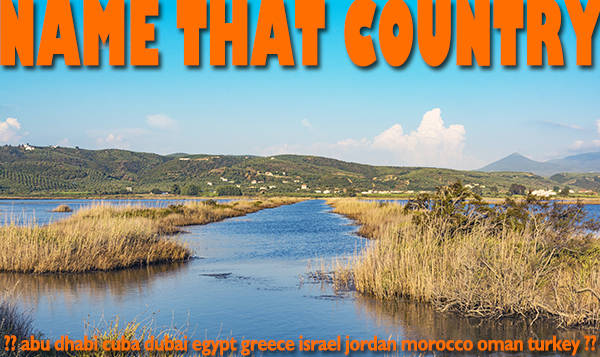 In the south west of the Peloponnese peninsula, Gialova lagoon is one of the most important wetlands in Europe. It’s a nationally protected area and a wildlife refuge. Over 250 species of birds have been documented in the lagoon, including herons, osprey, terns, flamingos and sandpipers. Many thousands of migrating birds stop in the lagoon each year as they travel between Africa and Europe in spring and fall and some 20,000 hang around all year long. Previously on Apollo Was Here, the four-day old Olympian god had just killed the serpent/dragon Python and claimed the sacred ground on Mt. Parnassus for his own sanctuary. He was very pleased with himself. While most towns of any size in the ancient Greek world had an acropolis, the acropolis of Athens has come to define the word. In general, an acropolis is the high place of a city and a center for important religious and civic activities. Most of what stands on the Athens acropolis today was built under the great Athenian leader Pericles in the last half of the 5th century BCE, a Golden Age of ancient Greece. Earlier buildings succumbed to the hands of time, natural disaster, and invading hoards. The Parthenon stands on an artificial hill made up of acropolis debris left over after the Persians sacked Athens in 480 BCE. This bridge connects the Peloponnese peninsula to the country’s mainland from Rio to Antirrio, spanning nearly 2 miles across the Gulf of Corinth. It’s the world’s longest fully suspended cable-stayed bridge. Bridging this complicated site was an extraordinary feat of engineering. 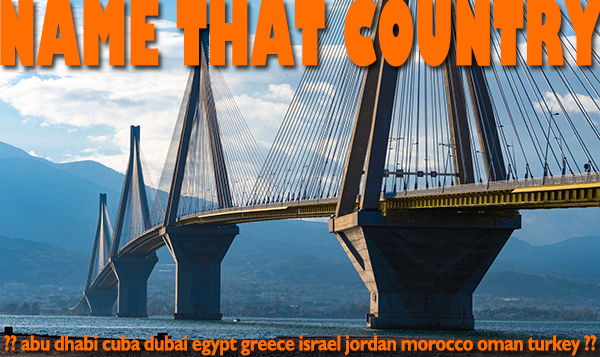 When visiting the country, you might cross this bridge to see sites such as Mycenae, Epidaurus and Corinth. Kavala, in the north of our mystery country, was known as Neopolis 2,000 years ago, when the apostle Paul visited on one of his missionary journeys. 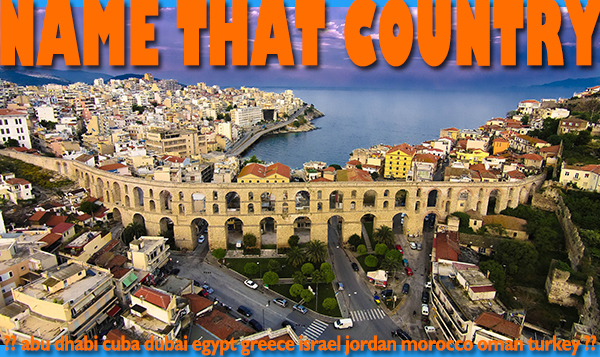 It’s often included as a stop on Christian pilgrimage trips following the footsteps of Paul. The city’s position on the Roman Via Egnatia, and its large port on the Aegean Sea, made it an important commercial center in antiquity. This theater of Dionysus is tucked into the slopes of the world’s most famous acropolis. 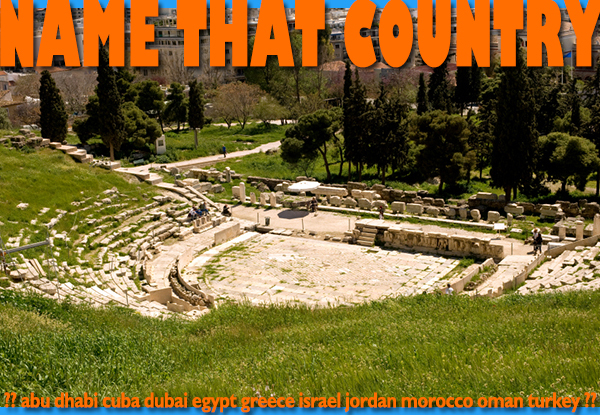 Although often overlooked in favor of the famous structures on top of the hill, such as the Parthenon and the Erechtheion, the theater is an impressive remnant of the influential ancient civilization of this mystery country.